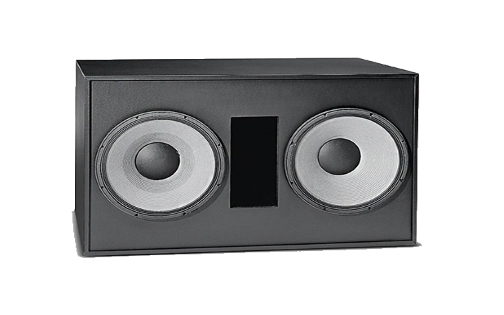 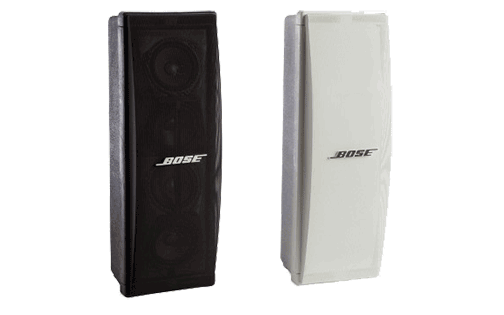 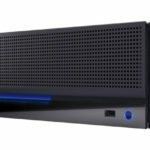 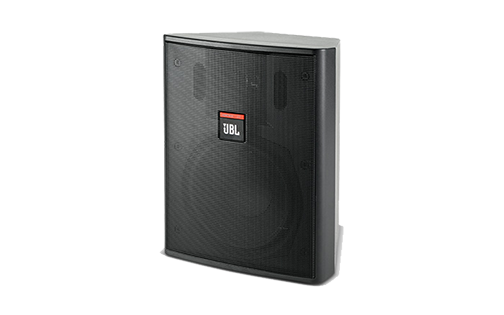 JBL 4642A Dual 460 mm (18 in.) 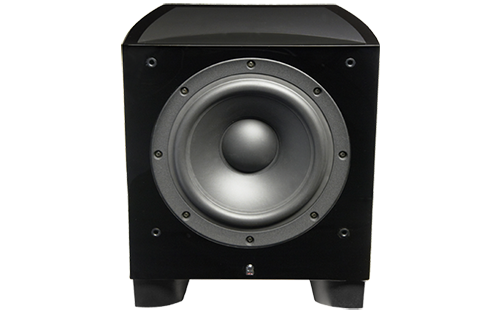 Subwoofer System. 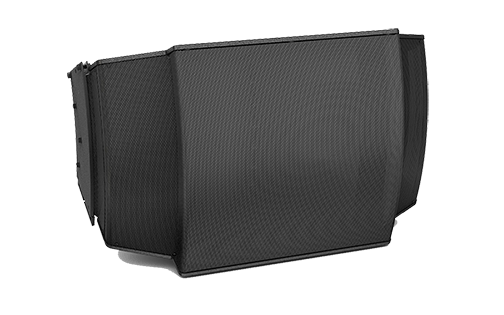 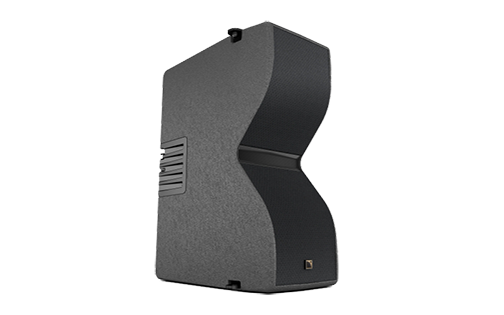 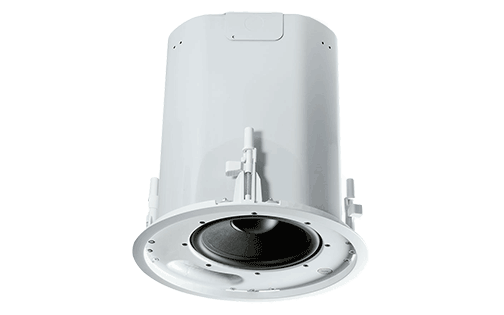 The JBL Model 4642A is a high quality subwoofer system, featuring an advanced technology 460 mm (18 in), low frequency transducers mounted in a direct radiator, bass-reflex enclosure for smooth response to the lowest audible frequencies. 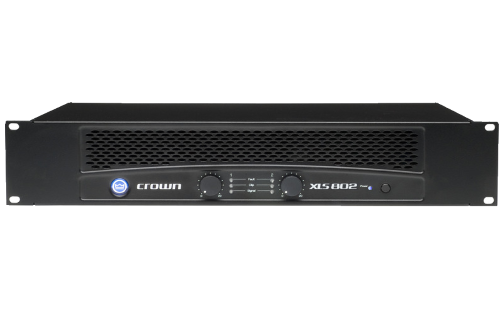 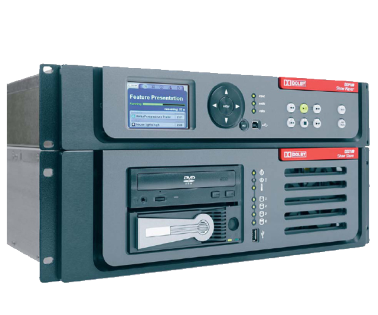 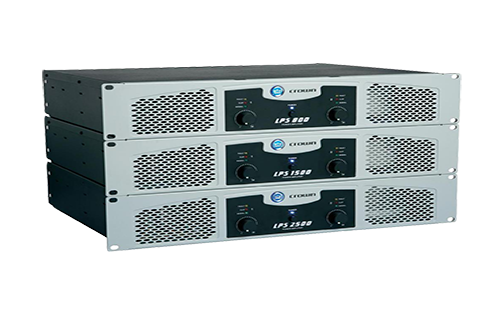 The 4642A is ideal for low-frequency augmentation of either analog or digital soundtracks in motion picture theaters and for general sound reinforcement applications.